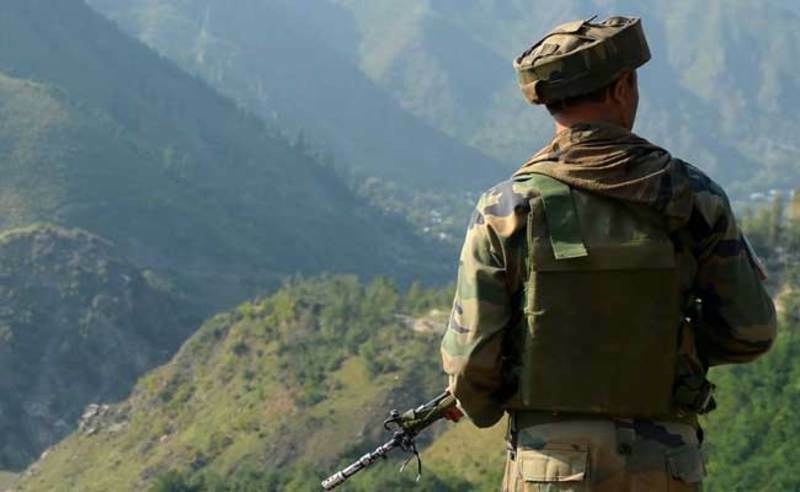 Why is PM Modi Not Attacking Pakistan Even After the Recent Uri Attack? 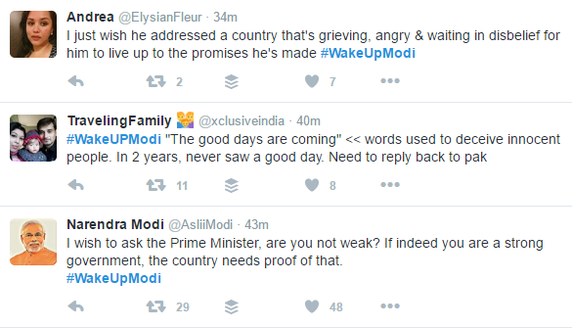 The hashtag #WakeupModi has been trending on twitter and everyone is back lashing the prime minister. Everyone of them wants our prime minister to launch an attack on Pakistan. The problem with these people is that most of these people are idiots. 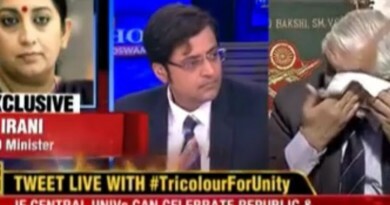 They just read some news about how Modi is yet to respond to the attacks and make opinions instantly based on that. Do you know who are the politicians who are giving instigating remarks about launching an attack on pakistan? They are mostly people from opposition or who are not holding office anymore. It is just a marketing gimmick for them. And then stupid people on social media add smoke to fire by promoting such messages that Modi is in deep slumber and needs to wake up. Being the psychotic country it is will launch a counter nuclear attack which could lead to total annihilation. The nuclear bombs could destroy the two countries and kill innocent lives. They could destroy cities like mumbai and delhi in moments. Do you guys even know the impact a nuclear bomb can have? 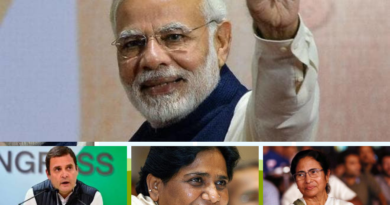 Why Modi is not going down that road? If India were to pursue a nuclear attack they would have to alarm the world about the fear of nuclear war. In that case, there would be pressure on india from all global fronts not to initiate the action. Before you can initiate cross border action you need to have global diplomat support. 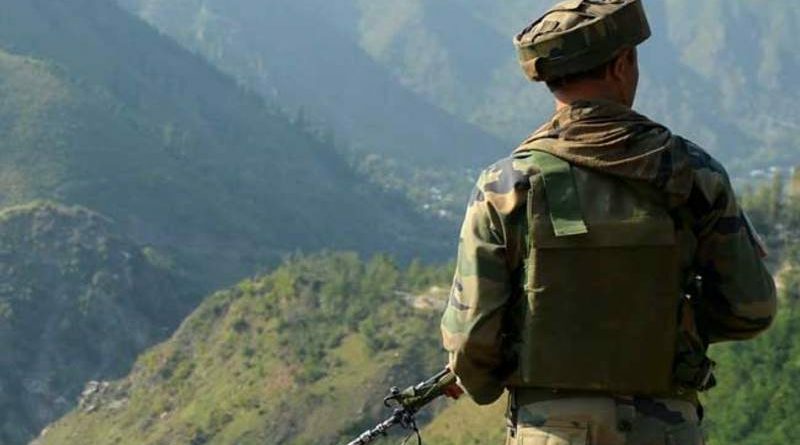 Pakistan has an innate talent of making up stories and could picture India as the aggressor before launching a counter attack. It’s very easy to be judgemental and criticize him but there are larger things at stake here. This is real life not counter strike. Any action he takes will have a direct impact on us. 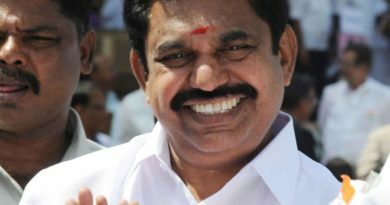 ADMK is being controlled! 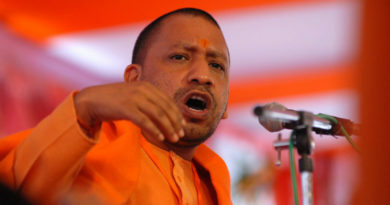 Will BJP’s tactic work?